J.P. Donleavy, author and playwright of The Ginger Man and other internationally-acclaimed works, began his artistic career in Ireland as an artist. 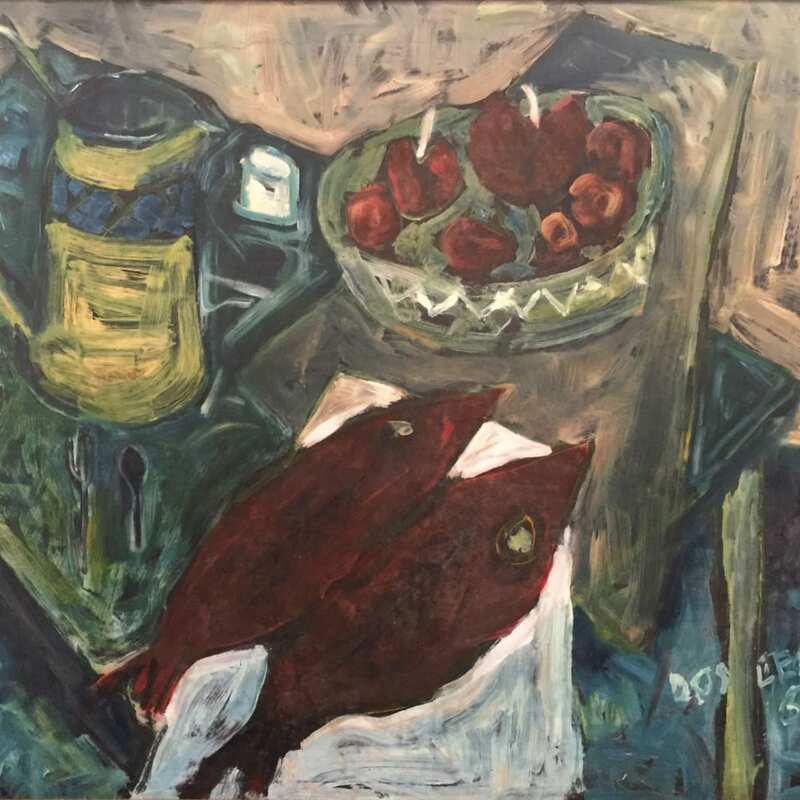 He held his first solo exhibition in Dublin in 1948 and has continued to paint and draw in tandem with his writing career ever since. Donleavy's work is in the collection of The Irish Museum of Modern Art, along with other notable public and private collections around the world.